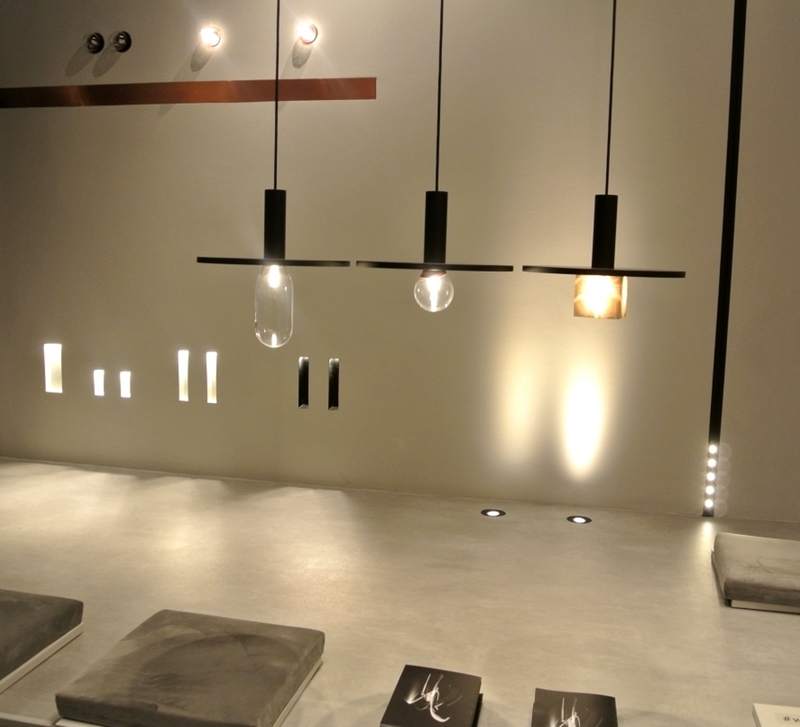 Belgian lighting manufacturer, Kreon launched in 1982 has since become an international pioneer in luminaries. 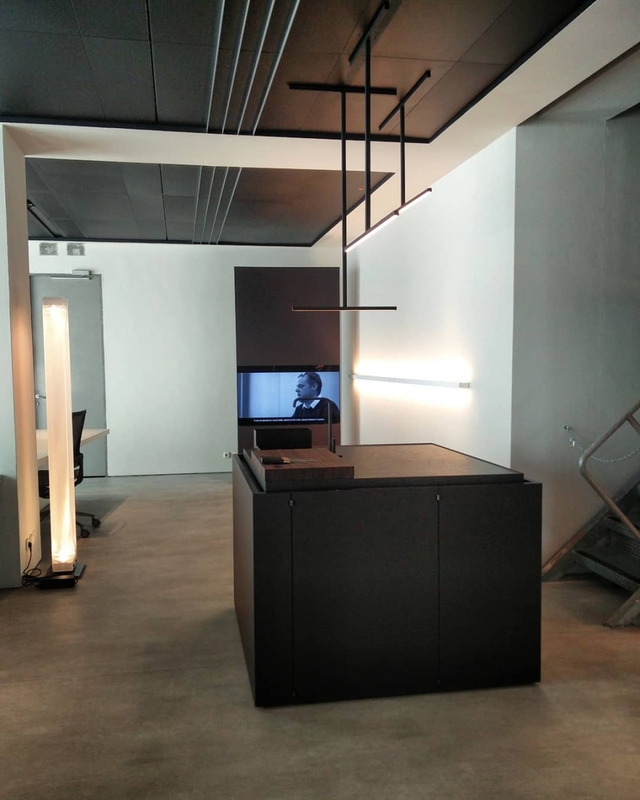 Residing in Zona Tortona, Kreon’s showroom is used few times a year, for exhibitions of external creativity. 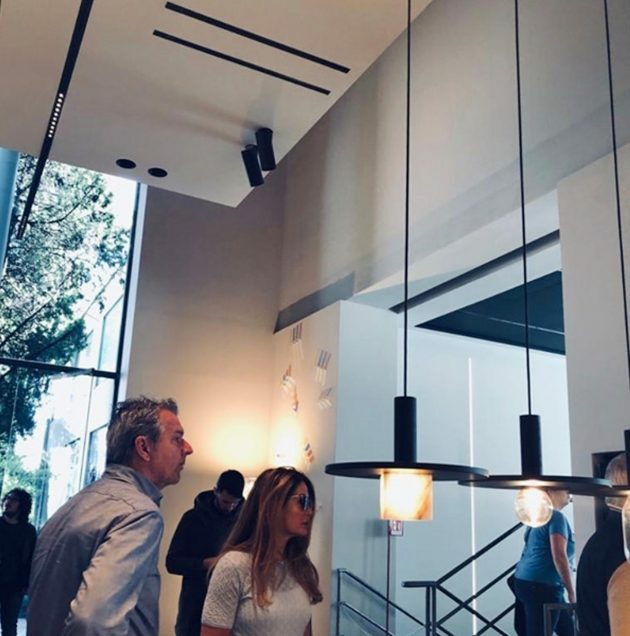 With their unique recipe for design, including a minimal approach and acute attention to detail, Kreon reduces each piece of lighting down to their essential, exquisite component without compromising on any aspect of the design or quality of the product. 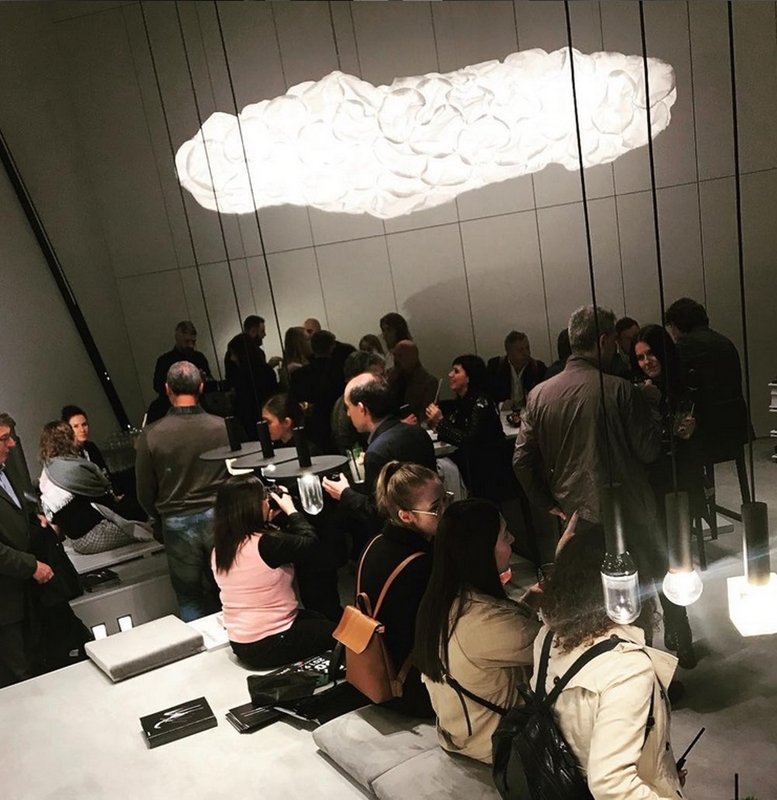 Guests joined Kreon for drinks, music and appetizers during the Salone 2019 and discovered Kreon’s latest innovations and a new concept by Co.llection. 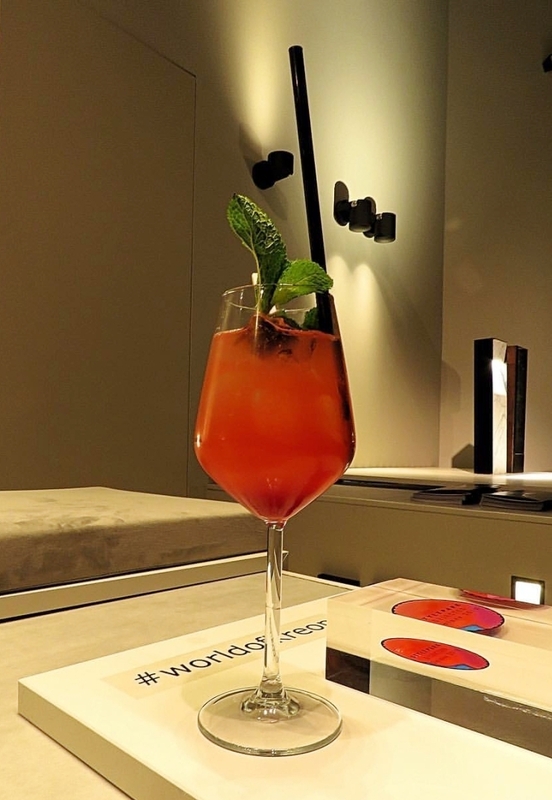 Thank you for joining us last Thursday during the kreon hikari gin night! 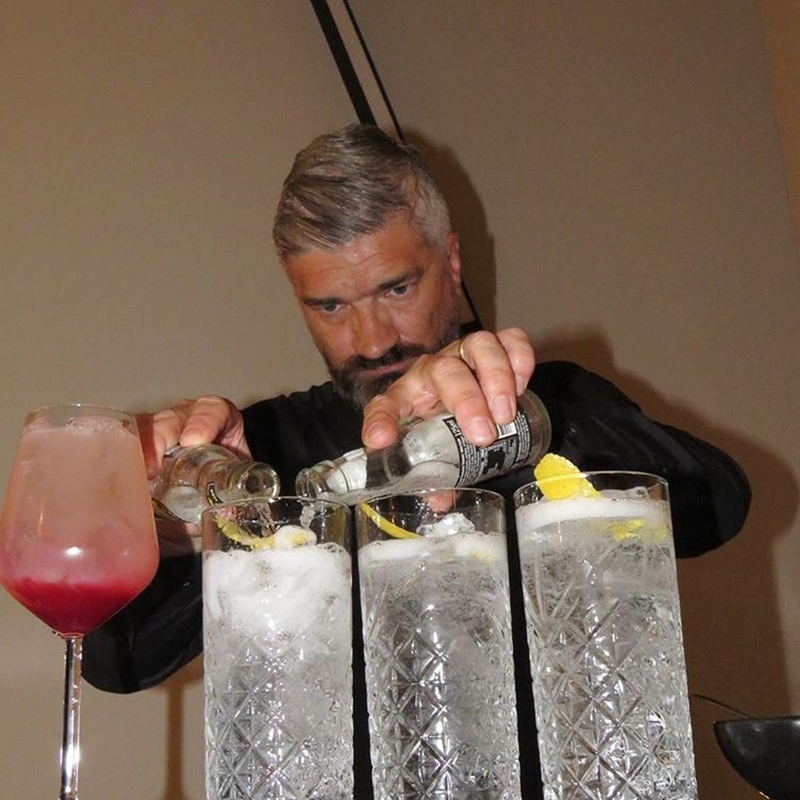 We hope you enjoyed your evening – we surely did! For Kreon, “Oran” is a step onto a new playground. 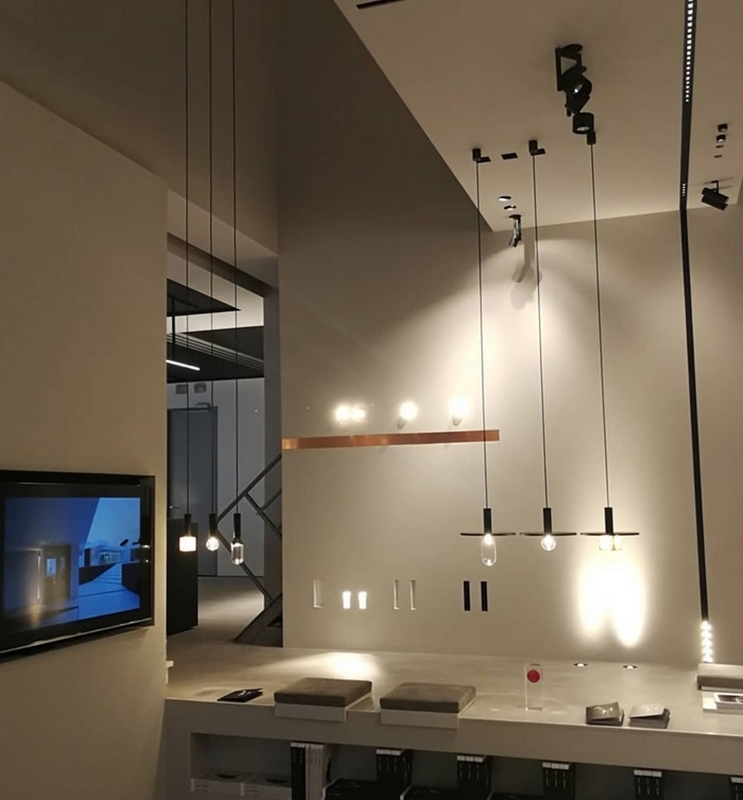 Whereas the Belgian luminaire manufacturer had previously concentrated on architectural lighting, this is the first decorative pendant and ceiling lighting family in the range. 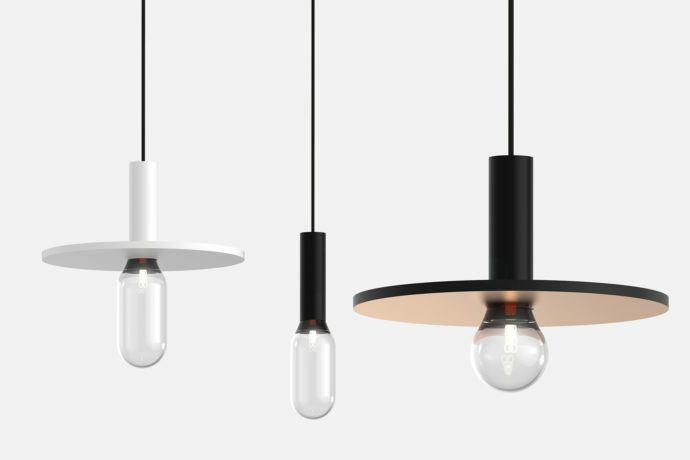 Oran consists of a pendant and ceiling design. 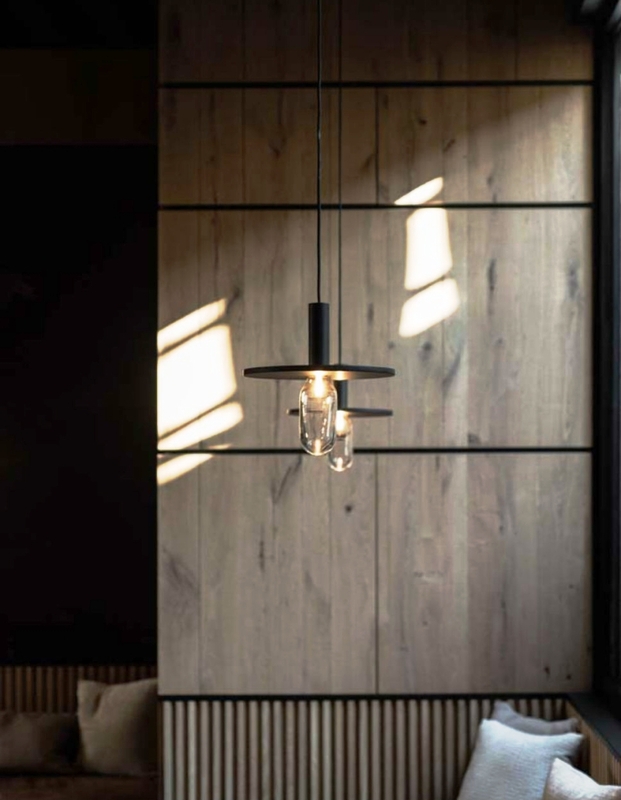 Based on the silhouette of old workshop lamps, the collection has a minimalist contour – simply in white and black or with noble accents in bronze. 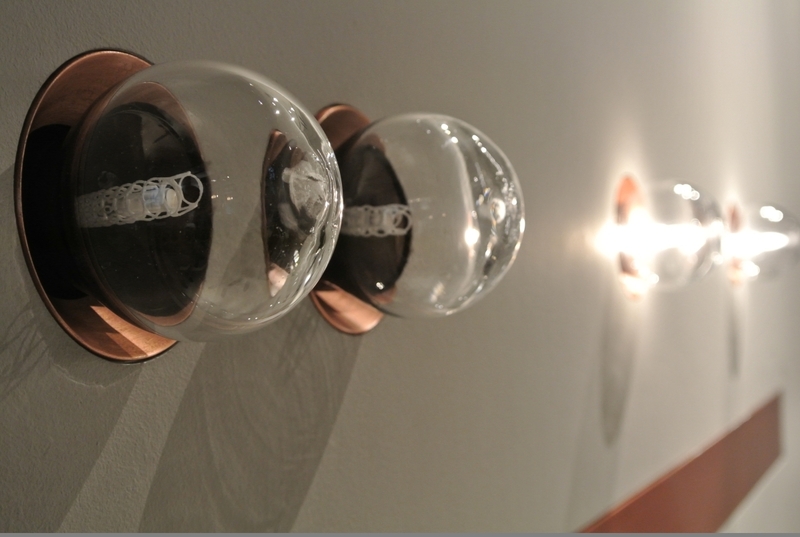 The “light bulbs” are mouth-blown and available in two shapes, round and conical, or can be covered by a lampshade. 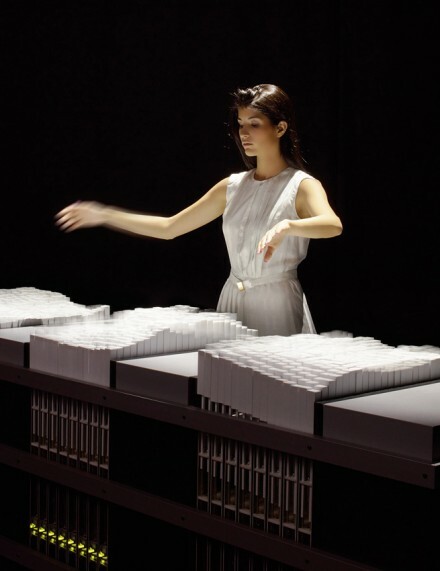 Kreon Oran’s design is based on the architectural principle of the ‘plastic number’. 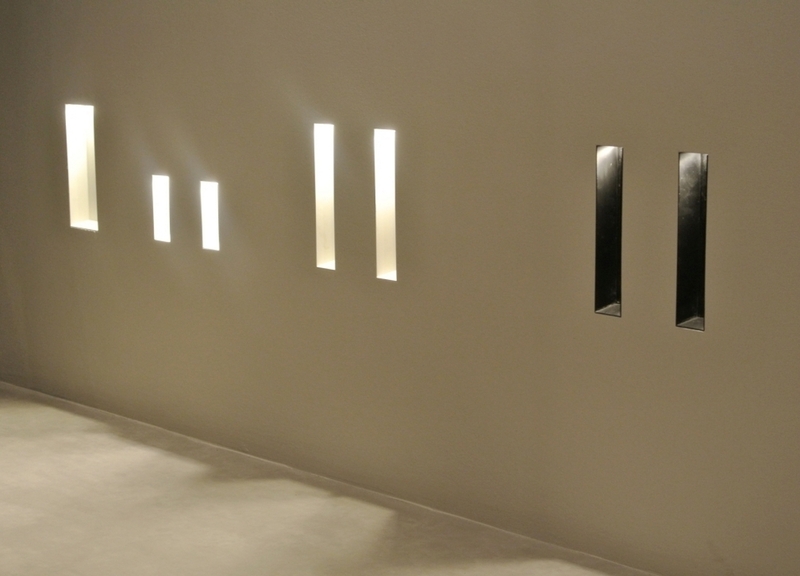 The basic shapes that can be derived from the number’s proportions make up the building blocks of this new line of lighting luminaries. 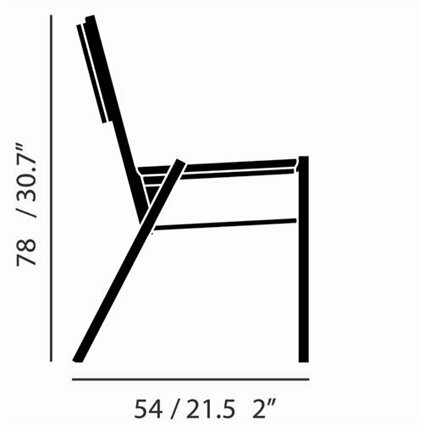 Designing from the plastic number, means working with spatial components. 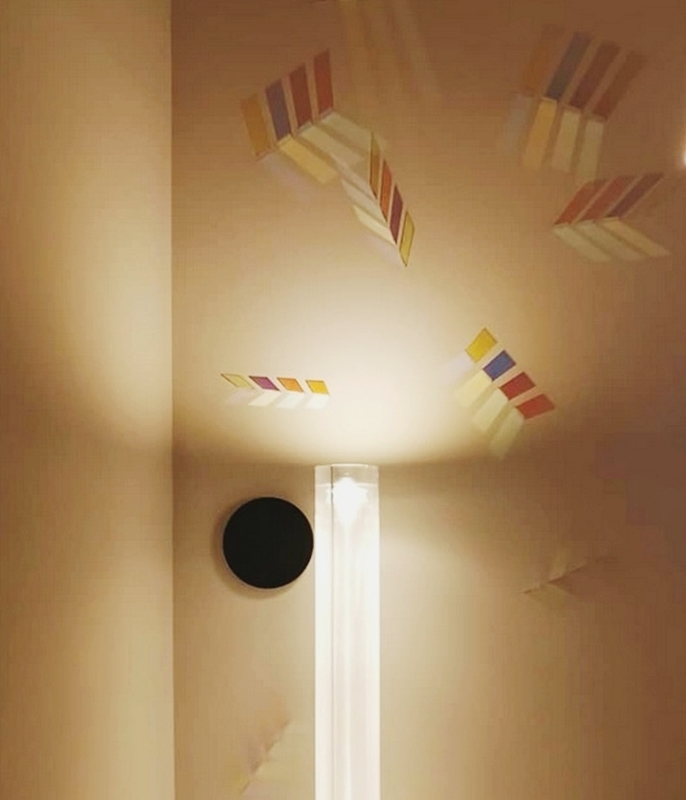 Creating spatial luminaires is in strong contrast with Kreon’s earlier designing principles, which were exclusively applied in flat surfaces. In other words, oran is a first for kreon, since it is their first design to claim space, and to actively demand to be a part of it. 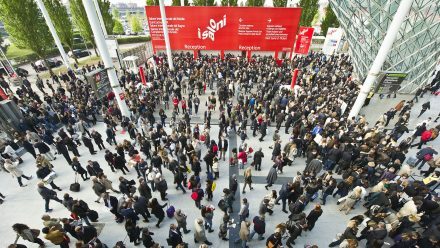 Oran’s spatiality can be seen in its proportions, as well as its dimensions and materialisation. 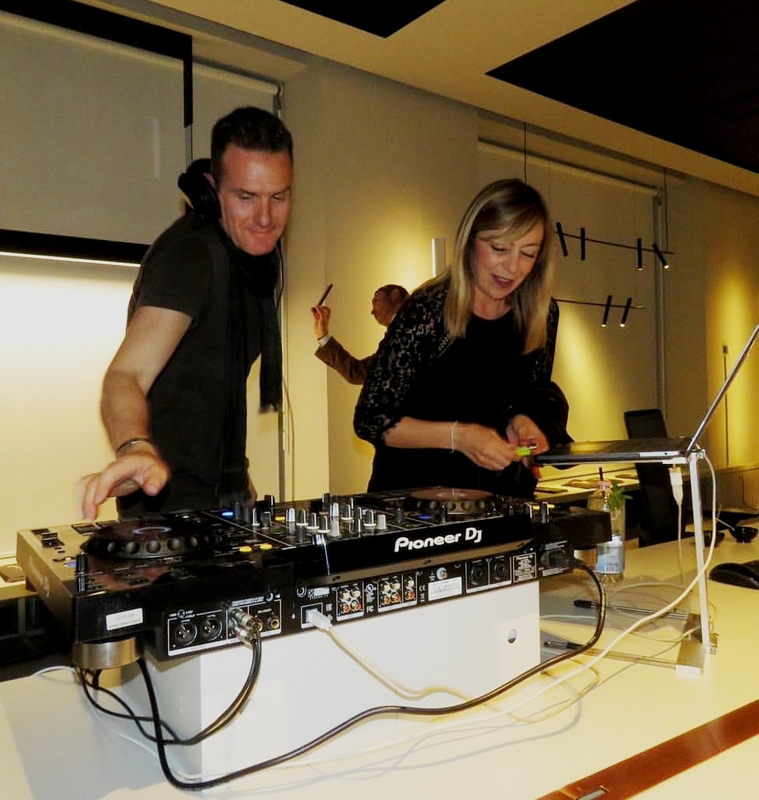 Kreon’s team of designers were not only inspired by human concepts. Nature too was a great source of inspiration for this first ornamental line. With its geometrical patterns, the skeleton of the Venus’ flower basket goes hand in hand with kreon’s designing process. Venus’ flower basket is a sponge, which can be found in the waters surrounding Japan. The animals, which can measure up to 100 cm, are structured in a vase-like shape. The way in which the sponge is woven, grants the Venus’ flower basket a sturdiness that enables the animal to survive in the ocean. 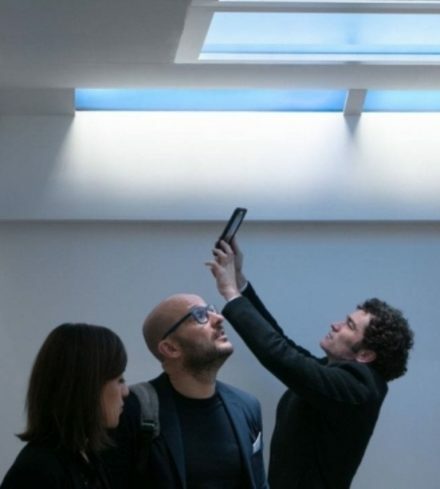 Kreon’s designers analyzed the shape of the sponge, to transform it into the unique form of oran’s reflector inside the bulb. 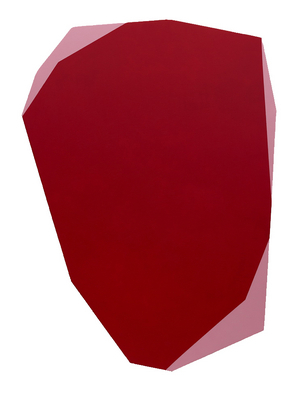 The reflector is printed with 3D-techniques. To mimic the natural shape of the Venus’ flower basket, a simple element is enlarged in a tiered manner. Oran’s reflector thus seems to have grown in an organic way. While using the newest techniques, Kreon does not lose sight of the past: oran’s glass bulb is mouth-blown, reminiscent of the traditional trade. The oran line creates space for artisan techniques and modern technologies in one design, that effortlessly finds a compromise between future and past. 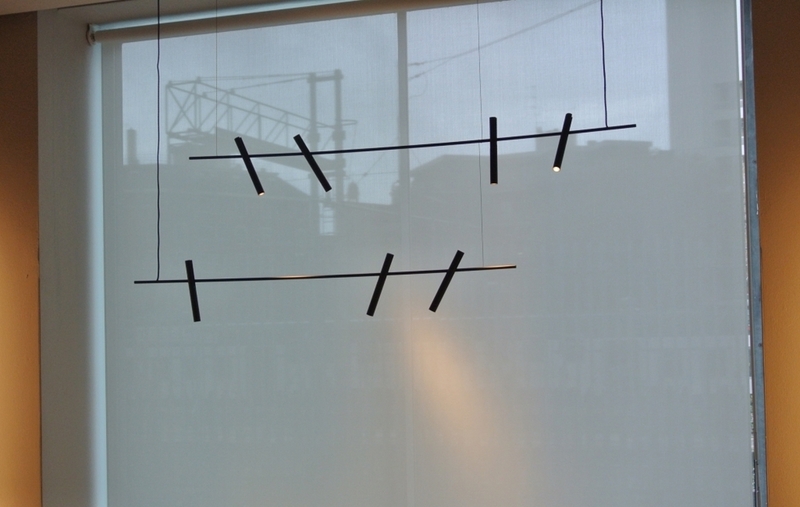 Continuous linear light is an essential tool for architects and lighting designers. 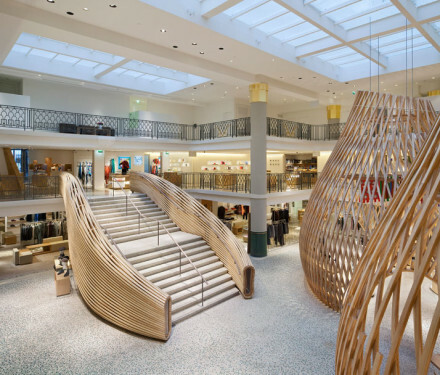 The kreon lini range provides solutions for all kinds of applications. Also available in combination with a low voltage track. 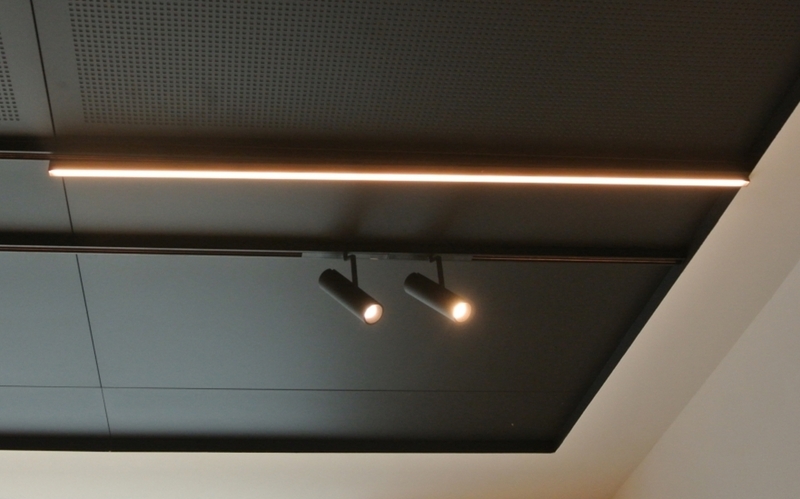 A recessed LED line on the bevelled edge provides homogeneous and dot-free illumination. Kreon up 40 is the new, smallest member of the kreon up family. This miniature single point source uplight comes in a circular or square shape and is ideal as a marker to define spaces or passages. 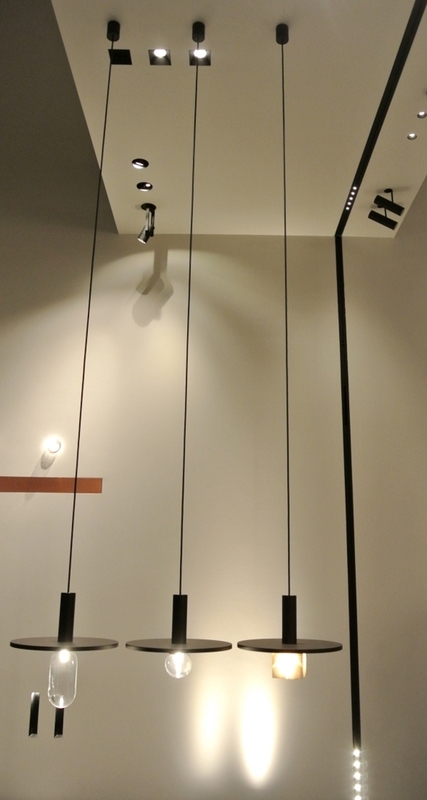 This range of IP67 rated luminaires is characterised by its minimal appearance and optical functionality. Kreon up 40 can be installed without a rim and recessed in the floor, or with a minimal flange on floors, walls and ceilings. Moreover, options for installation are endless with a surface-mounted model also available. 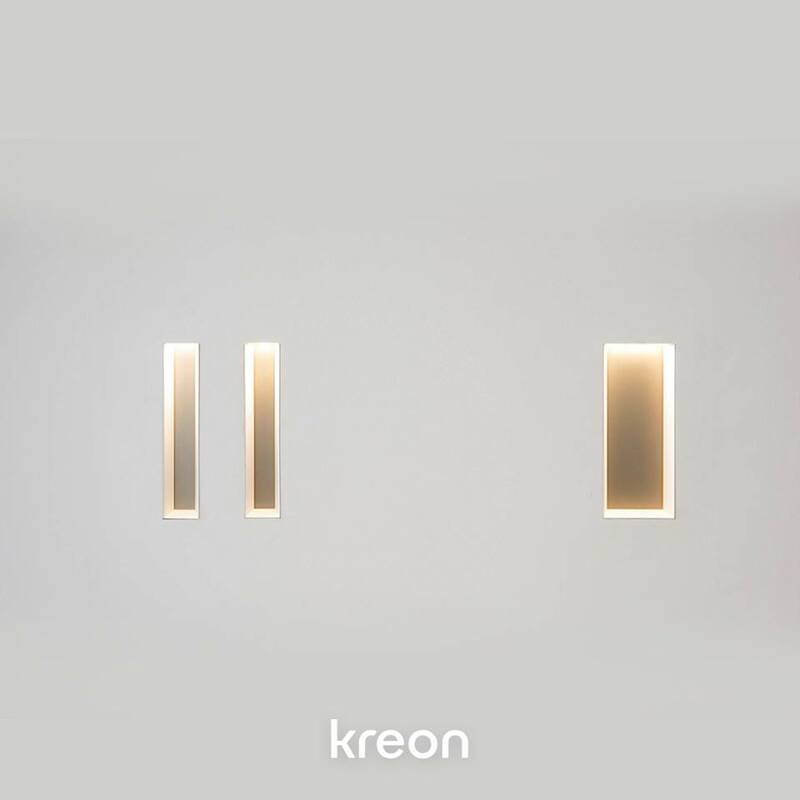 The unique design of kreon up 40 linear offers two optical solutions: a symmetrical uplight with integrated baffle louvre for general lighting or an asymmetrical wall grazing uplight to accentuate the texture of walls and to create more dramatic lighting. LED modules are deep-set within the luminaires and can be controlled for the most precise uplighting and glare prevention. 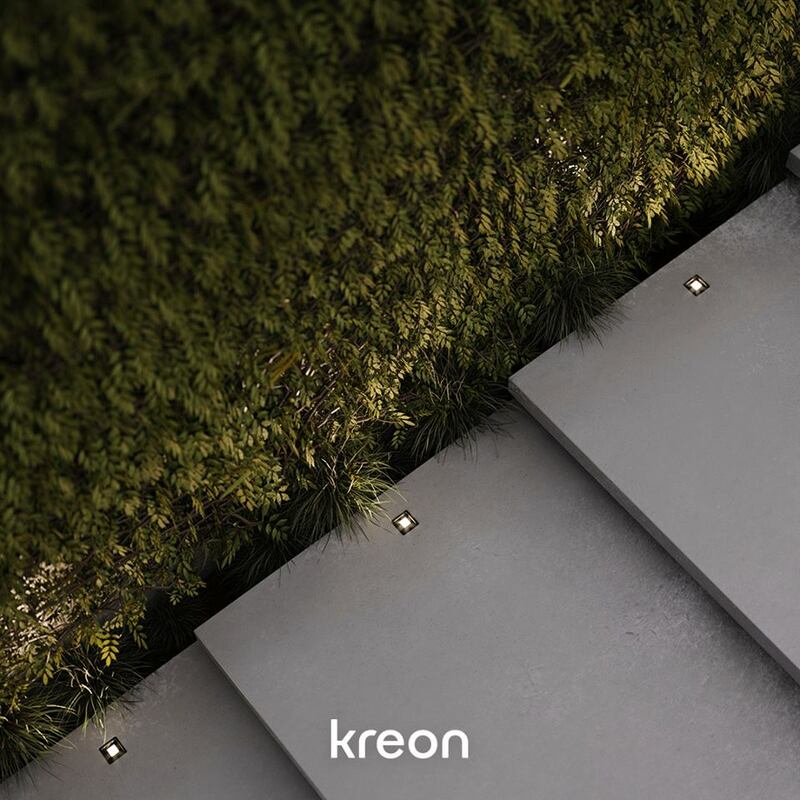 kreon side reproduces many aspects of the classical recessed side light. The faceted reflectors which are incorporated into the light ensure a uniform asymmetrical beam, making the kreon side in-line an efficient, compact floor or ceiling washer. 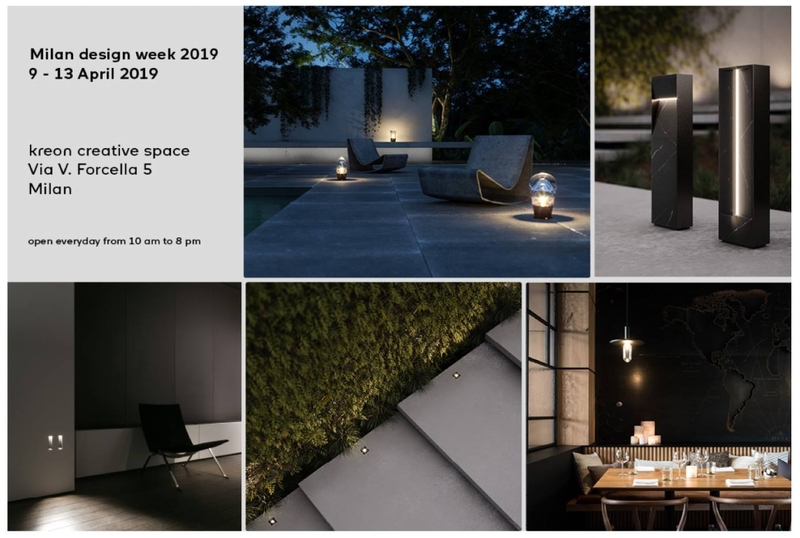 A soft yet striking light beam and the steep bevel of the finishing louvre draws attention to the straight vertical back surface which can be finished in various materials according to the designer’s preference. 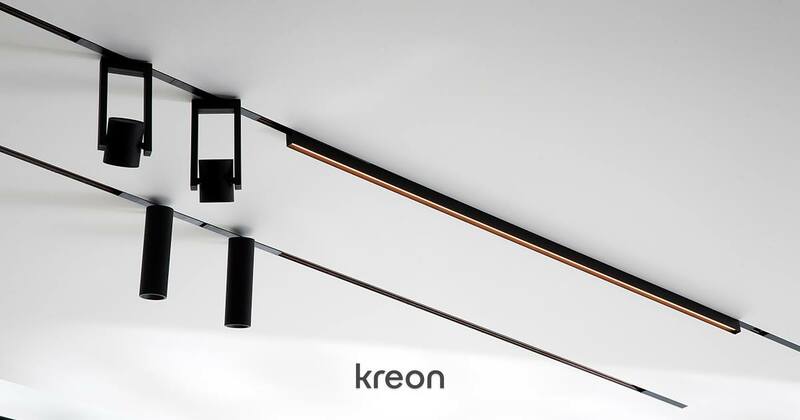 Kreon side in-line, available in widths of 40 and 80 mm can be merged perfectly into the architecture and combined with other Kreon luminaires. 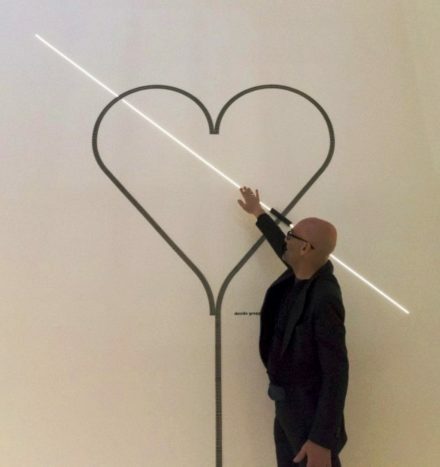 The basis for Kreon’s design is a very clear characteristic visualisation of the company’s philosophy: purity and simplicity. Wherever possible Kreon deigners’ we refer to pure three-dimensional architectural shapes. Kreon is architecture in light. 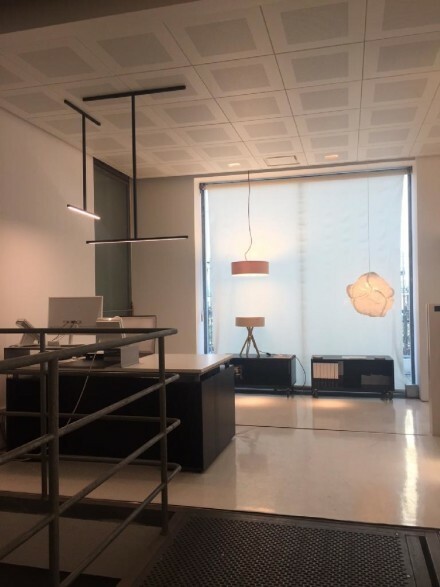 The company was established in Antwerp in 1982, as a developer and manufacturer of architectural lighting. 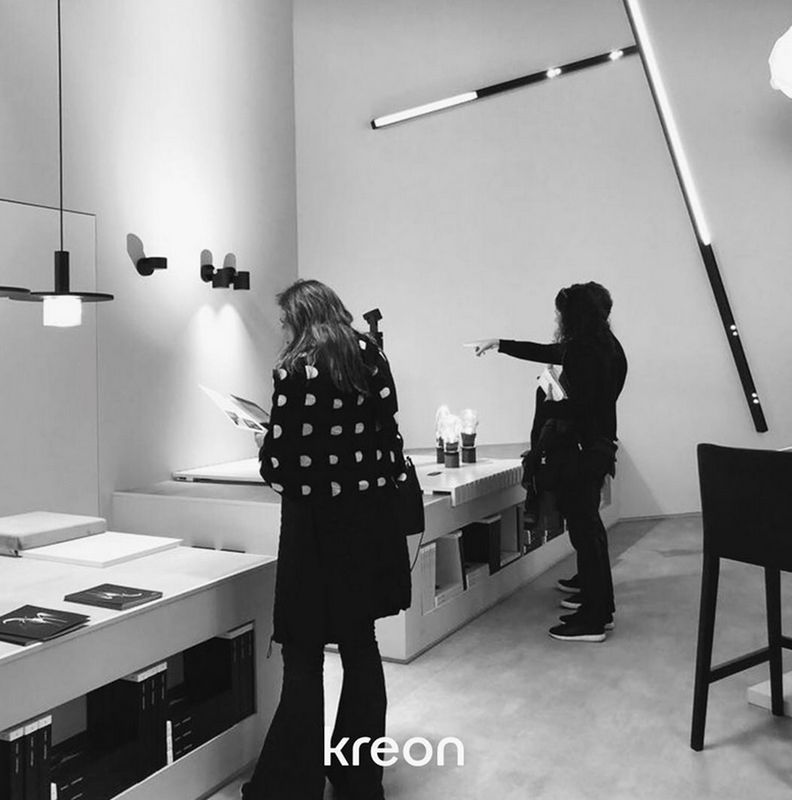 Kreon offers timeless lighting concepts that are designed to form an integral part of architecture or to create a dialogue with a structure. 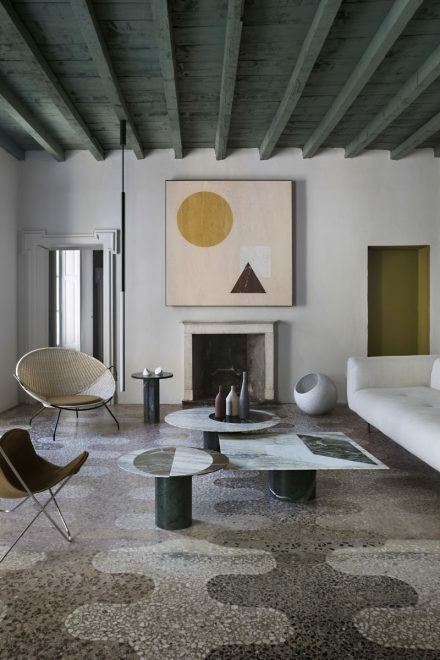 The collection includes an array of downlights, uplights and sidelights which disappear into ceilings, d­oors and walls. 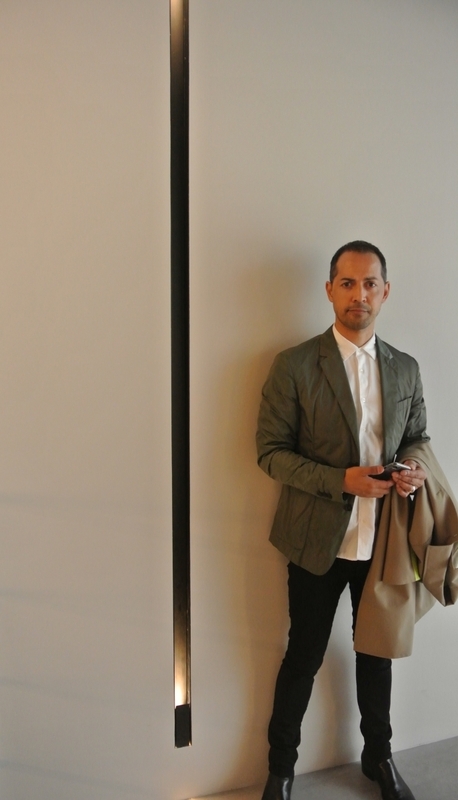 Without losing sight of their basic principles of ‘Unity in design, simplicity in techniques, and precision in detail’, Kreon remains loyal to its three basic principles. 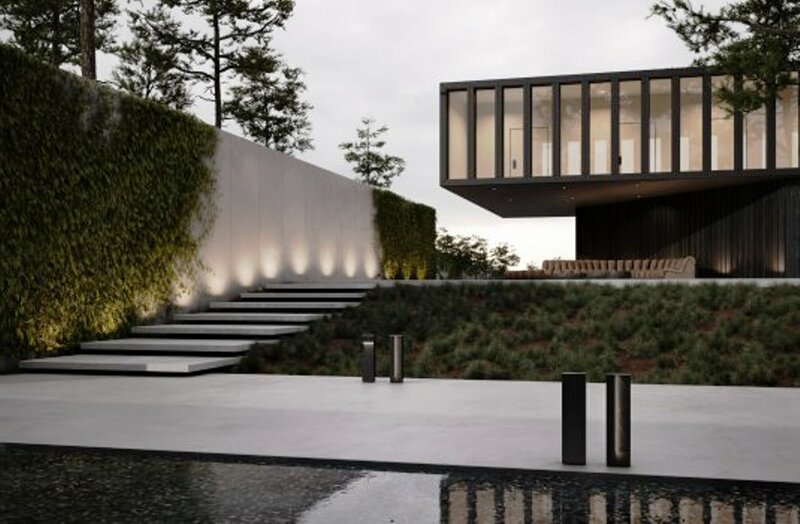 They represent a philosophy that reduces every product to its essential components, without compromise. 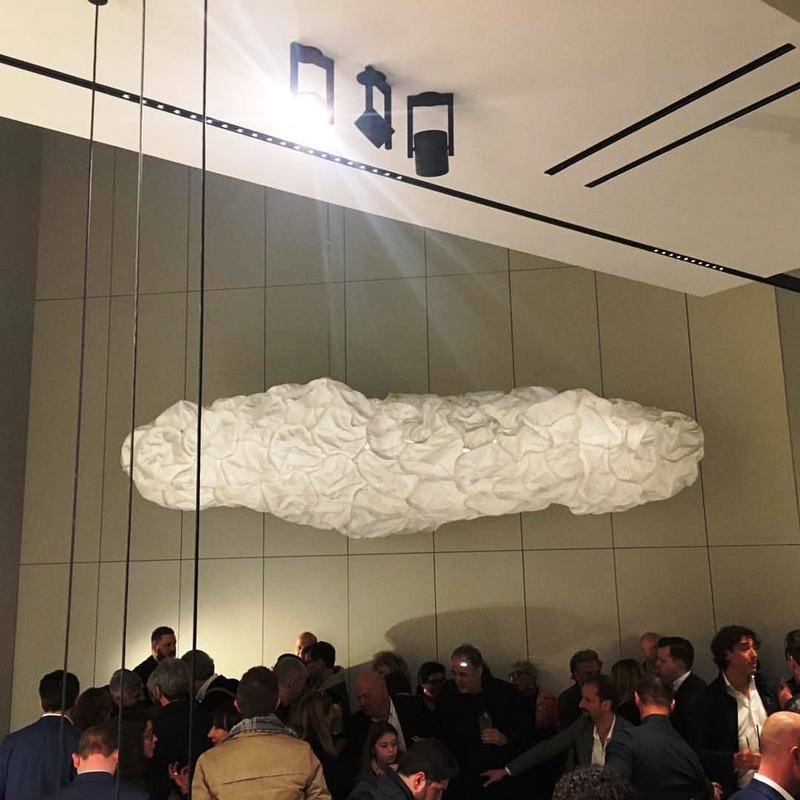 Kreon hasn’t changed course since its early beginnings in 1982, and the lighting manufacturer has since then become an international pioneer in luminaires. 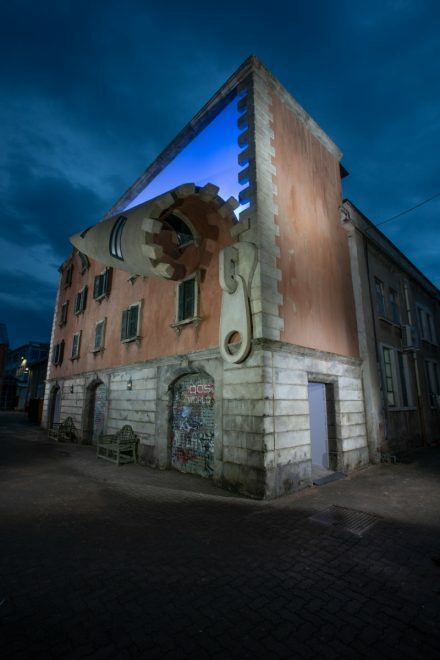 The IQOS World exhibition is an artistic expression of the future, brought to life through a collaboration with well-known sculptor Alex Chinneck, whose art is distinguished by his bold and disruptive vision. 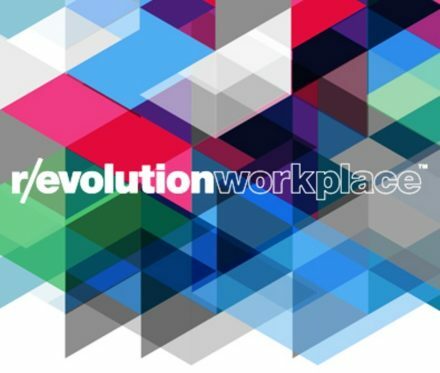 Transform fuses technology and design to celebrate its transformation from a piece of still furniture to a dynamic machine driven by the stream of data and energy. 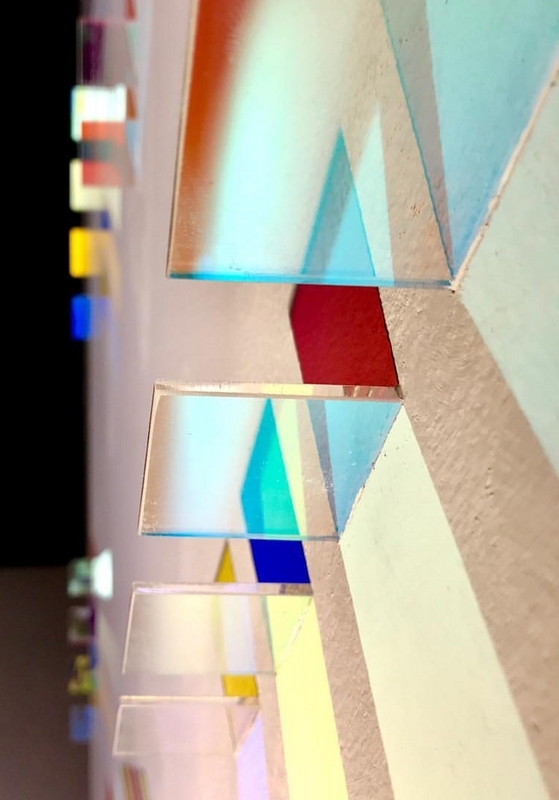 Created by Professor Hiroshi Ishii and the Tangible Media Group from the MIT Media lab, Transform aims to inspire viewers with unexpected transformations, as well as the aesthetics of the complex machine in motion. 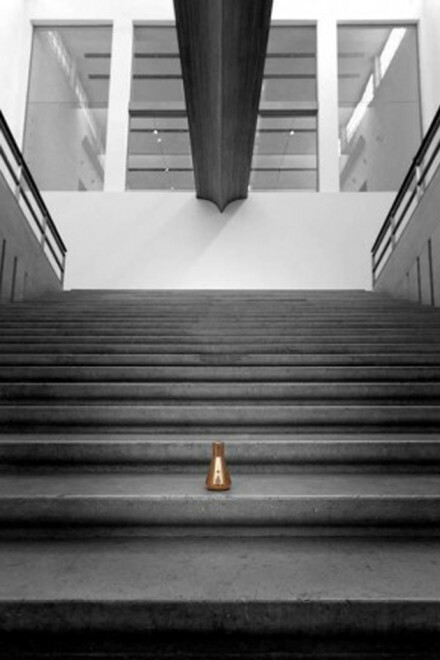 A café chair inspired by the quietly pared down character of Japanese architecture….